Do NOT turn onto HWY 4 at Smithville OK (like Map Quest says to do… No- the internet is not ALWAYS right) Keep coming north on HWY 259 approx. another 10 miles. You’ll go pass the Octavia Baptist Church (on your left) and JCT 144, keep coming north on 259 North approx. 5 more miles. Follow this road approx 1.2 mile. You will come to a “Y” in the road with a large bolder painted white w/a red arrow pointing left on it with our sign directly above it. Go to the left of the bolder (as it tells you to) through the gate, down the hill straight into the ranch. The office is located in the second building on the left hand side of the road. Pull in between the two buildings and park behind the first building and come to the office to check in. **Please plan on leaving your cabin at least 1-hr prior to your scheduled trail ride time. 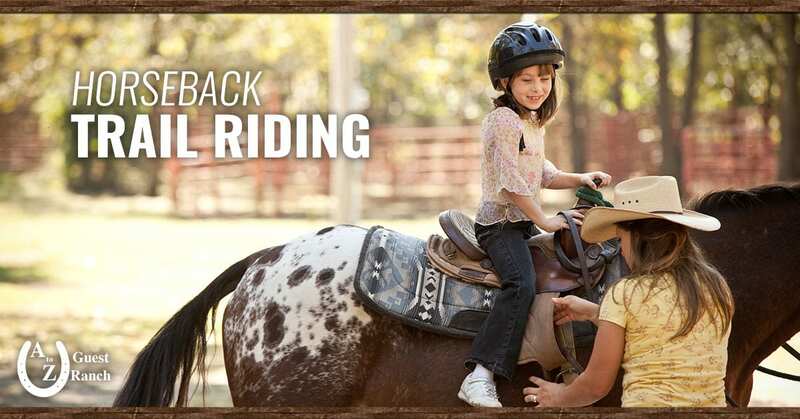 This will give you enough time to get to the ranch, sign your liability waivers, and go the bathroom, etc… so the trail ride can leave on time. **IF your party is LATE arriving, your trail ride MAY be cut short – due to other trail rides scheduled on the same day. You will NOT be refunded any part of the charge. From your cabin you’ll come back out to HWY 4 @ Watson. As soon as you see the sign, SLOW down because you’ll be taking the very next left hand turn and it comes up on you VERY quickly. Follow this road, which is ASHBY RD, approx 1 mile until you see a large bolder painted white with a red arrow on it. Do just as it shows you, go left of the bolder – through the gate – down the hill directly into the ranch. Come check in at the office and you will be given further directions.